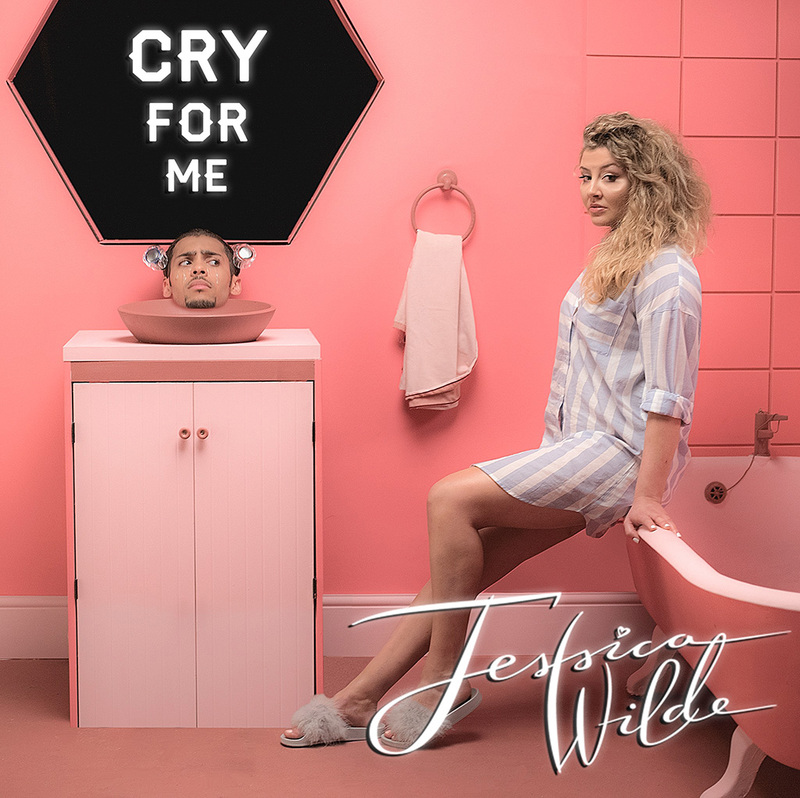 Jessica is a young singer from London with an amazing voice. I got to know her in Portugal. After that time the promotion production of her new album started. She proposed me to design her logotype. Her management in Amsterdam agreed. Over weeks in close connection with Jessica I developed many letterings and finalized the one that can be seen on her new single (see picture above).